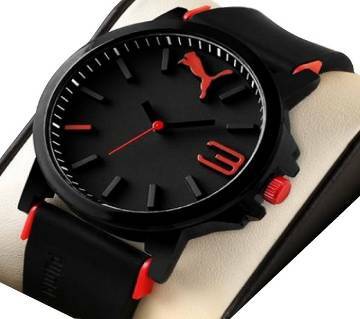 Your favorite online shopping mall Ajkerdeal.com has the biggest collection of Mens fashionwear and accessories, from where you can find the perfect sports watch for you at a very low price. 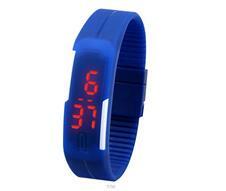 Now day’s mens sports watches are very popular among the young generation. The largest online shopping website Ajkerdeal brings you the latest design and latest model’s of Branded and non branded Men sports watch. 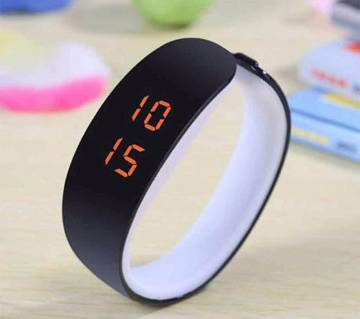 At Ajkerdeal.com you can also find other mens wrist watches and womens wrist watches under very attractive offers and discount. 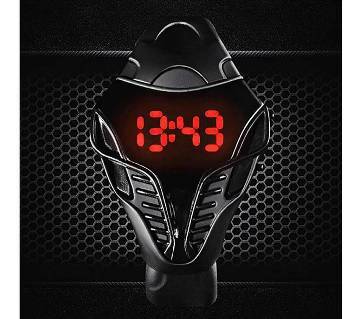 Ajkerdeal.com offers you the biggest collection of premium quality Mens sports watches. 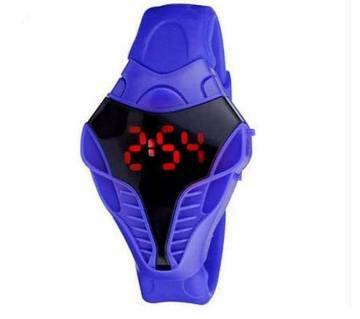 There is a specific category under Gents shopping named “Watches & Clocks” at Ajkerdeal.com, where you can find not only men sports watches, but also you can find kids sports watches, ladies wrist watches and many more. 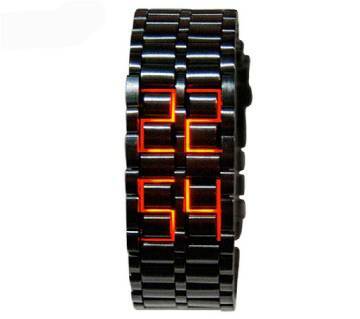 Ajkerdeal also has the world’s most renowned brand watches, such as – Ck, Cellox, Rollex, Omega etc. Some of the most popular watch brands in Bangladesh are- Casio, Curren, Rado, Tissot, Xenlex, Puma, Naviforce, Seven Friday, Bariho, Fastrack, Titan, MVMT, Rolex and Gucci. Ajkerdeal has decorated it’s watch collection with all these brand items. Online Shopping mall Ajkerdeal.com promises you to provide better service than ever before. This is the reason why from the youth to adult, everyone prefers to buy products online in Bangladesh. 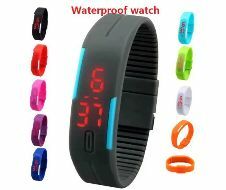 And to buy mens sports watches online, Ajkerdeal.com is the right place to choose from. To get the best quality mens sports watch, place your order today and get home delivery inside Dhaka and cash on delivery all over Bangladesh. 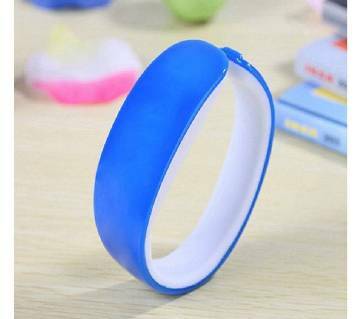 Because only the largest online shopping mall of the country Ajkerdeal.com brings you the durable, stylish and sophisticated men and women watches in a variety of colors, design and styles at a very affordable price range!